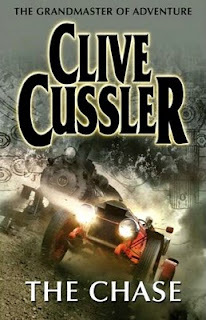 This is the first book by Clive Cussler I've read and I really enjoyed it. 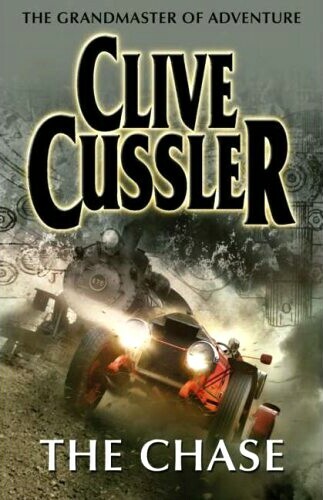 Set in America in the 1900s it isn't the era or setting I usually go for however I was pleasantly surprised and found it easy to immerse myself in this epic battle between 'good guy' Isaac Bell and the 'Butcher Bandit'. Those with a love of trains or early motor cars will love this book and I found this aspect quite interesting, despite not having any knowledge in this field. As the title suggests, the book feels like a chase and I was certainly on the edge of my seat (so to speak) until the final page. I even purchased this book for a Christmas gift for somebody else, so it was a great referral, thanks Dad!